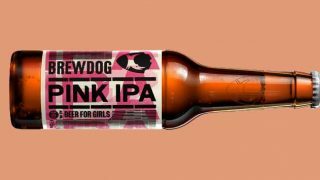 UTC has a bit of a love/hate relationship with craft beer upstarts BrewDog: they love themselves, he hates them. But he will in his weaker moments admit a grudging respect for what they’ve achieved and for some some of the bolder stuff they’ve done. 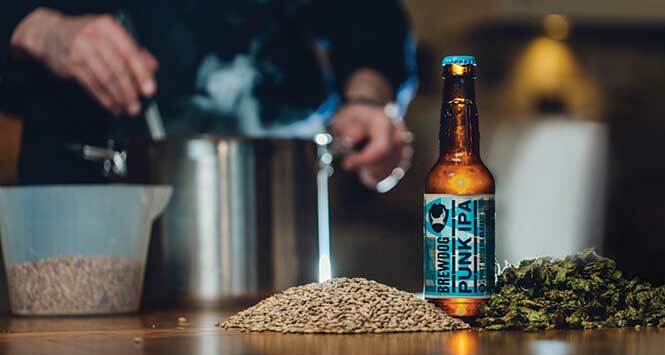 Last month saw a great example when BrewDog published the latest version of all of their recipes for making their beer so we can all go and replicate a wee Punk IPA at home. UTC thought this was a brilliant idea. Not that he would actually go to the bother of doing it: Mrs UTC would kill him for filling the kitchen with the aroma of hops and yeast, no doubt.